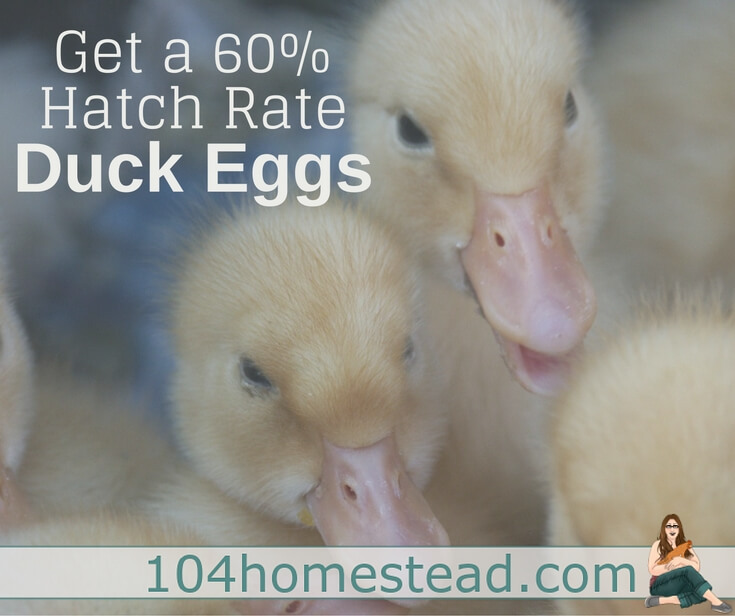 The same principles that apply to hatching chicken eggs can be applied to duck eggs. With the last batch of 18 duck eggs I incubated, 12 hatched, 1 died sometime in the last week of incubation for unknown reasons, and 5 were clear eggs. I didn’t candle the eggs, so I didn’t remove the clear eggs. This was a 66% hatch rate. 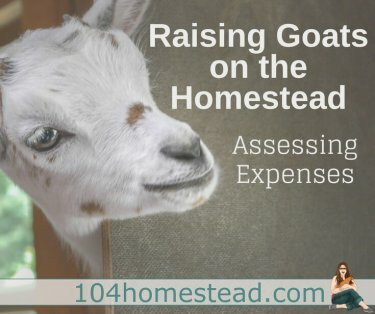 A 50% hatch rate is considered very good. In the first few streams of milk, any abnormalities such as blood or clots will be detected. The first few streams of milk contain the most bacteria and dirt. 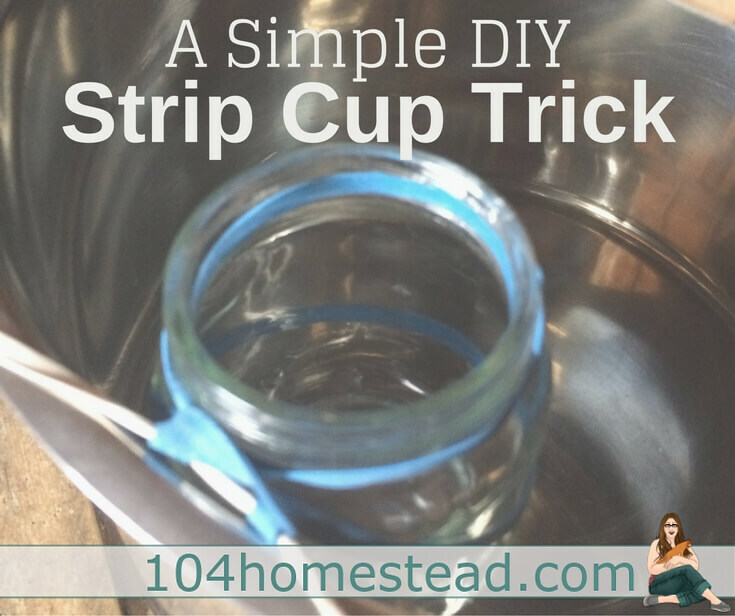 That’s why you need to use a strip cup.